Style & Image Network’s annual beauty marketing platform provides the opportunity for cosmetics, hair and fragrance brands to reach targeted female consumers looking to learn about your product. Beauty Night Out brings together over 400 motivated targeted–savvy women for an evening of spectacular shopping, outer pampering, cocktails, and product sampling. Targeted Audience: BNO reaches the affluent, fashionable trendsetters, motivated shoppers, and media. Event Exposure: Increase awareness among beauty, fashion, and health-conscious shoppers and media. Consumer Reach: 500 + shoppers at event, plus 10,000 + SIN online readers. Beauty Night Out brings together the latest in beauty products, health spas, fashion designers and educational services for one night! Create buzz about your business. 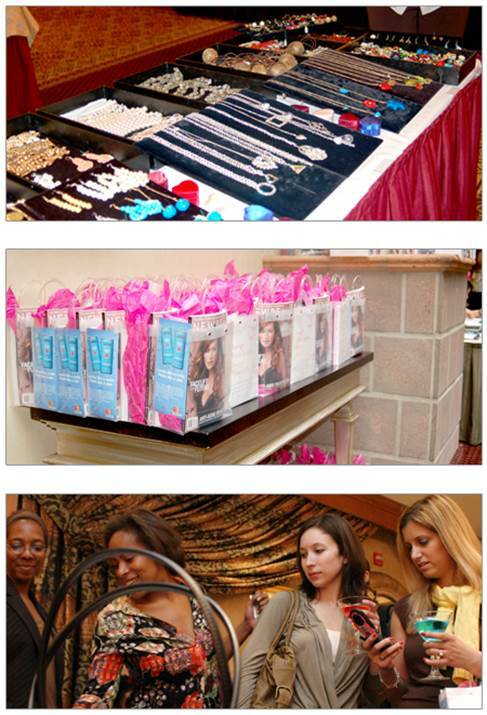 Showcase your all-star beauty & fashion products/services to over 500 women. Introduce and market your label or brand to new consumers. Package Price: Contact us for pricing. (1) 30″ x 6″ foot rectangular table with black table cloth. Exposure to 500 + affluent shoppers and more. You are welcome to share a table with another vendor. Just let us know when submitting your vendor application form. Style & Image Network will provide and handle all promotion and publicity support which. Includes press coverage in local magazines. Press and promotional materials will be distributed to regional media and bloggers. Vendors are responsible for bringing their own credit card machine for payment processing on the day of the event. 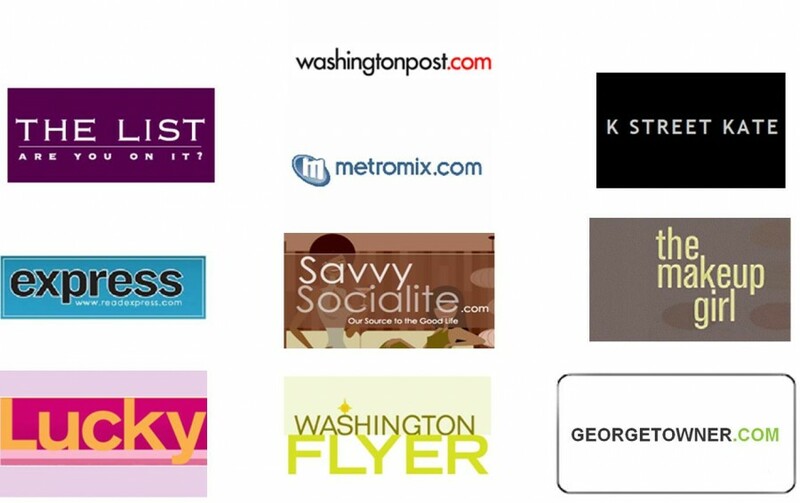 Style & Image Network will create invitation cards that will be distributed in upscale boutiques, luxury hotels, and other well-trafficked establishments all over the Washington, DC metropolitan area. 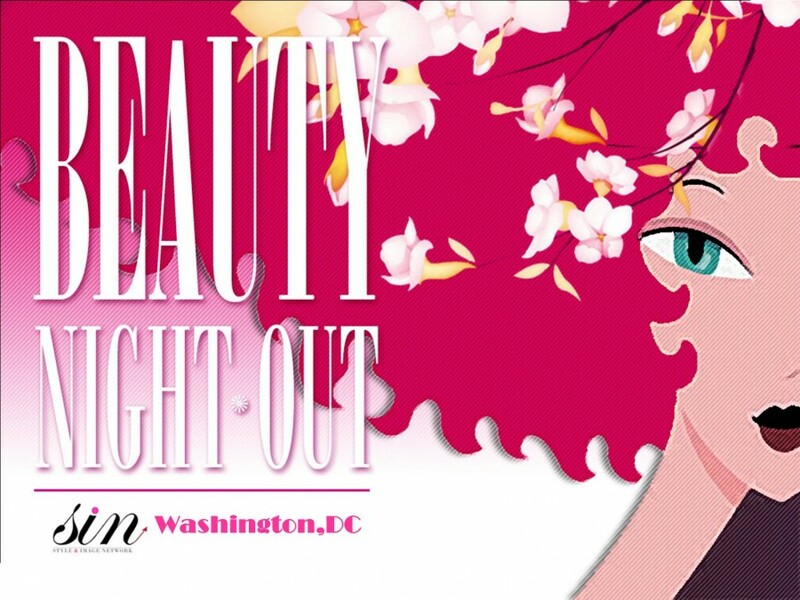 We expect 300 to 500 supporters for Summer Beauty Night Out DC. 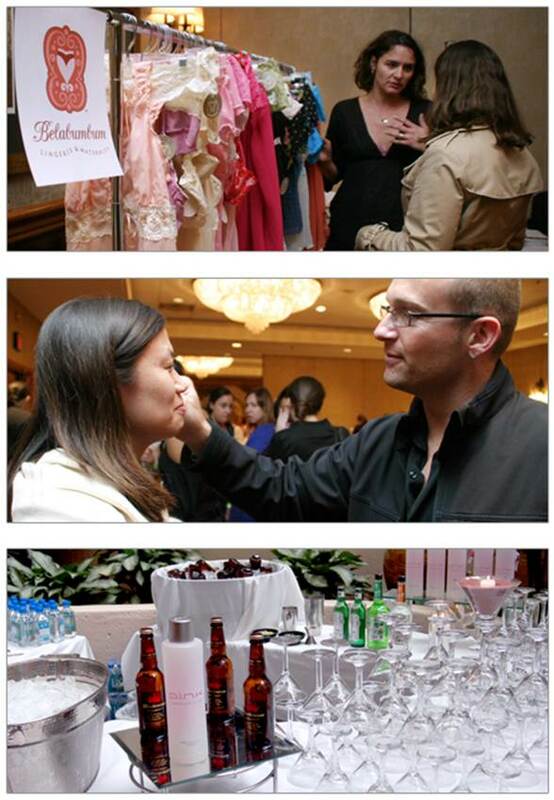 The target markets for this event are affluent beauty & fashion savvy style-conscious guests.